A vendor accused of chopping a police officer about her body during a fight over her child’s father, was yesterday remanded to prison. Revelana Smith, of 88 William Street, Kitty, was read the attempted murder charge by Chief Magistrate Ann McLennan at the Georgetown Magistrates’ Court. 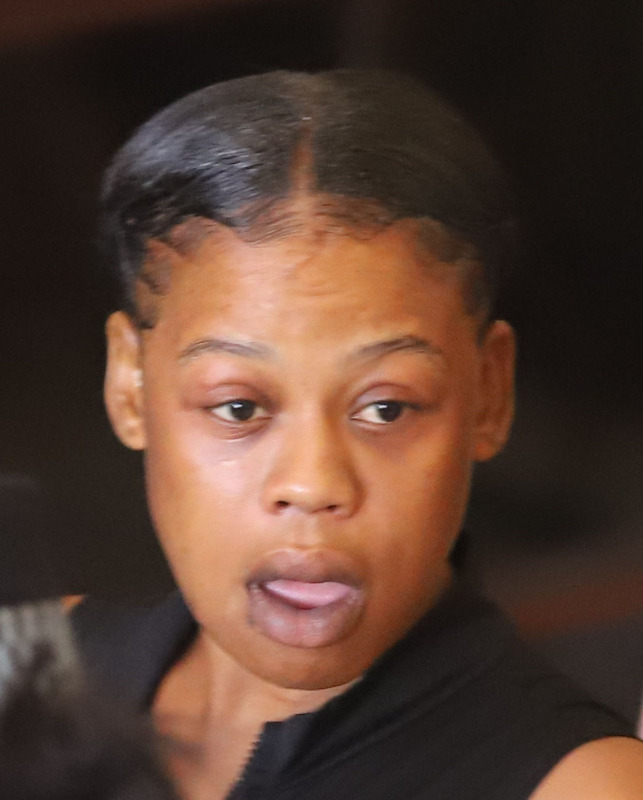 The charge alleges that Smith, on March 26, at Pike Street, Kitty, wounded Renetta Bharrat with the intent to commit murder…..